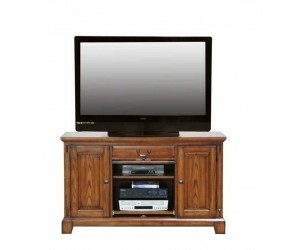 This is the Winners Only DZH570B Zahara Server from Carolina Furniture. 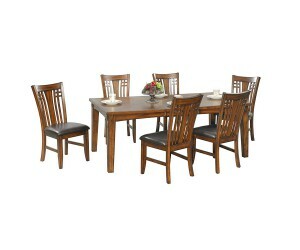 Add this serving table to your dining room for the ultimate dining experience. 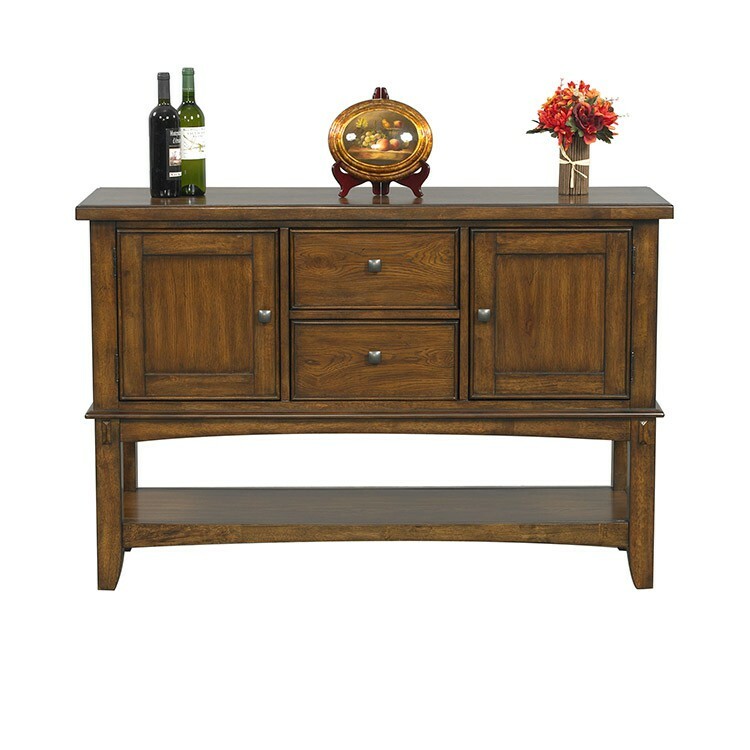 This serving table allows for great organization and display space with its open bottom shelf, two doors concealing storage and two drawers. Serving utensils, plates and glasses have never been this easily accessible! A country, mission feel radiates from this server with its clean panel design.